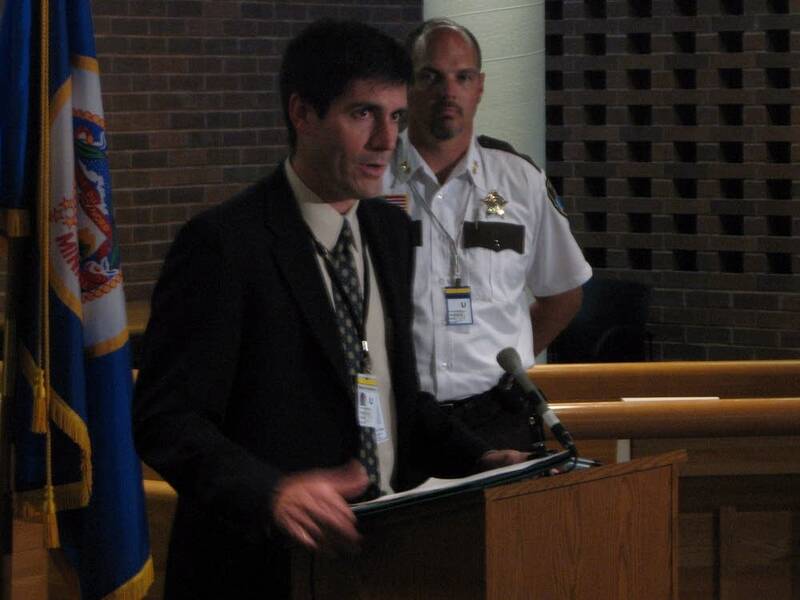 Hennepin County's chief medical examiner Dr. Andrew Baker has confirmed the identity of one of the bodies as that of Peter Hausmann, 47, of Rosemount. Soon after Hausmann was found, Navy divers recovered other remains that were first thought to be one body. At a news conference, Baker said that was now believed to be two people. Baker says the condition of the remains is making it tough to know for sure. "The additional remains appear to probably represent more than one individual," said Baker. He says investigators are using forensic scientific tests to help determine that. "As you can imagine, with conditions being what they are and the time that has elapsed since the tragedy, you have to bring more and more science to bear on the process of human identification," said Baker. Hausmann was on a list of eight people that had been known missing in the Aug. 1 collapse. Baker said authorities believe they know the identities of the other two, and they were also on that list. They were not immediately identified. The Star Tribune newspaper cited a source that identified the bodies as those of 23-year-old Sadiya Sahal of St. Paul and her 22-month old daughter, Hana. The remains were found within the collapsed structure of the bridge on the river bottom. Until Thursday, divers were not able to access this area because of the heavy debris, concrete and rebar covering it. But after mapping the area over the last several days, Navy salvage divers were able to zero in on where they thought remains might be hidden. Sheriff Rich Stanek said visibility in the water is almost zero. He said at some point, "some debris may have to be removed significantly before we make additional recoveries," Stanek said. 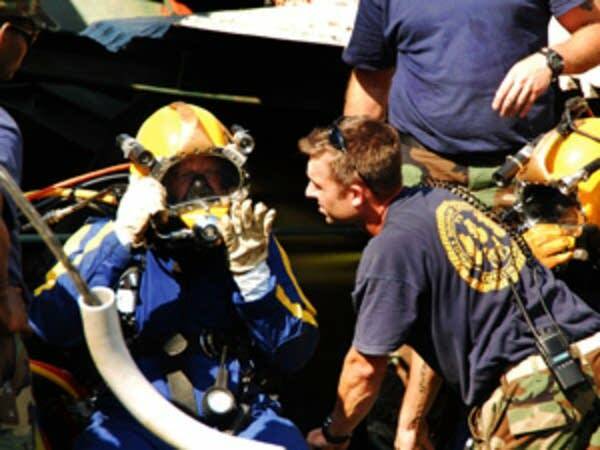 He said the Navy dive teams have been working at the collapse site in 9-hour shifts, starting early in the morning and not wrapping up until late at night. Stanek said he told families that recovery workers are being as respectful as possible with any remains they find. "We told them that when bodies or remains are removed from the water, until they come out of the water, until they are placed on land, that work stops down on the river bottom," said Stanke. "That is in honor of them and their loved ones, with the dignity and respect and the pain that they feel." Baker said it may become more difficult to positively identify remains now that they've been in the water more than a week. Baker said his investigators are working with families to collect dental and other medical records that could make identification easier. He also said his office has access to DNA technology if that's needed. Dr. Baker says it is impossible to know how long the identification process could take. 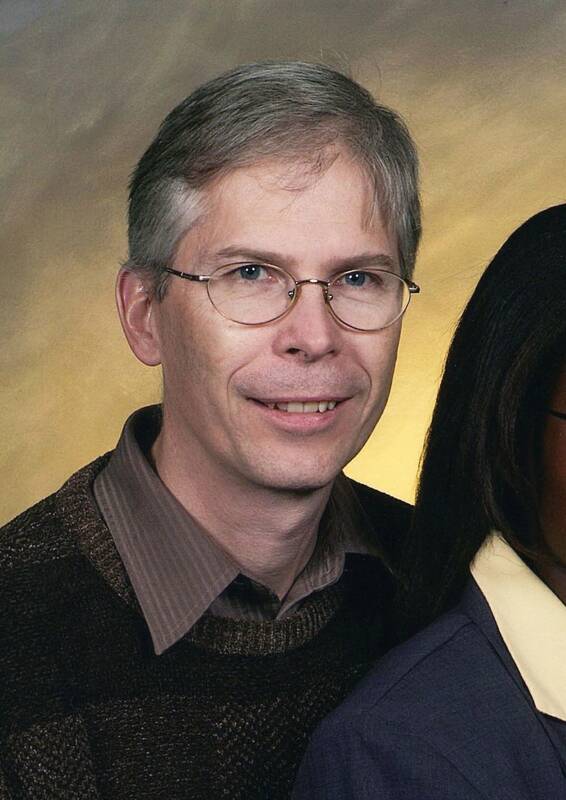 Hausmann was a computer security specialist and a former missionary who met his wife, Helen, in Kenya. The evening of the collapse, he was heading to St. Louis Park to pick up a friend for dinner. Hausmann called home while sitting in traffic, but the line went dead. The list of confirmed missing includes Christine Sacorafas, 45, of White Bear Lake; Vera Peck, 50, and her son Richard Chit, 20, both of Bloomington; Greg Jolstad, 45, of Mora; Sadiya Sahal, 23, of St. Paul, and her 2-year-old daughter, Hanah; and Scott Sathers, 29, of Maple Grove. Authorities have warned that their list may be incomplete.